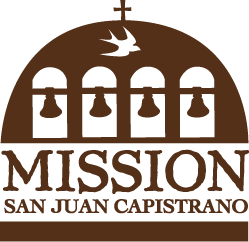 Visit Mission San Juan Capistrano, historic landmark and museum, as your tour destination. 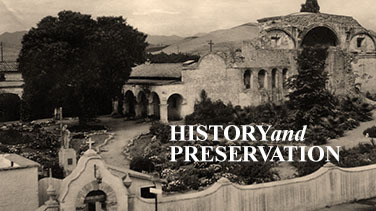 See a snapshot of California’s history by touring our exhibits and museum rooms with a Docent guide. 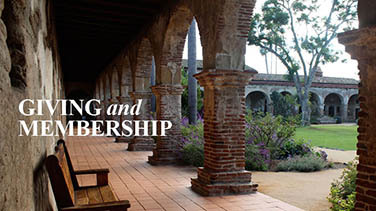 Or explore our 10-acre grounds of gardens, fountains and adobe preserved architecture with a garden tour offered every Wednesday at 10:00 a.m. and 10:30 a.m.
Visit the newly conserved Serra Chapel, the only standing church where Saint Serra is known to have said mass. 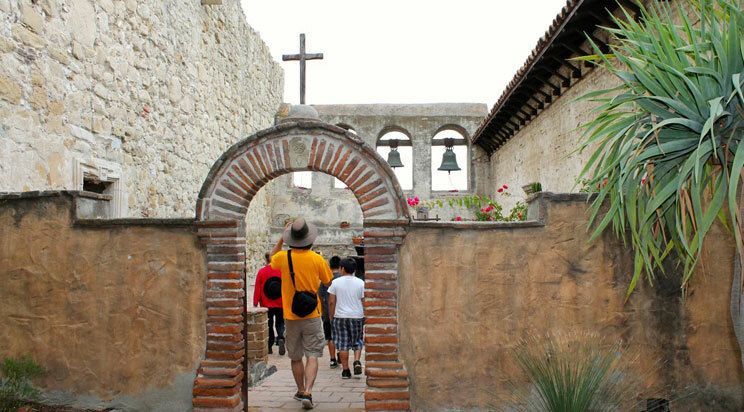 Revel in the 400 year old golden retablo, historic paintings and wall decor during our Serra Chapel tour offered every Sunday at 11:15 a.m.